The ISRS organized a «round table» on prospects for cooperation of Uzbekistan with the EU members with participation of a leading research fellow of Eastern Europe and Eurasia Project at German Institute for International and Security Affairs (SWP) Sebastian Schick and a research fellow of Eurasia program at the Rome-based Institute for Geopolitical Studies (IsAG) Fabrizio Vielmini. The experts analyzed results of large-scale reforms in Uzbekistan, discussed issues of cooperation in Central Asian region, as well as outcomes of the Uzbekistan President Sh.M.Mirziyoyev’s official visits to France and Germany. 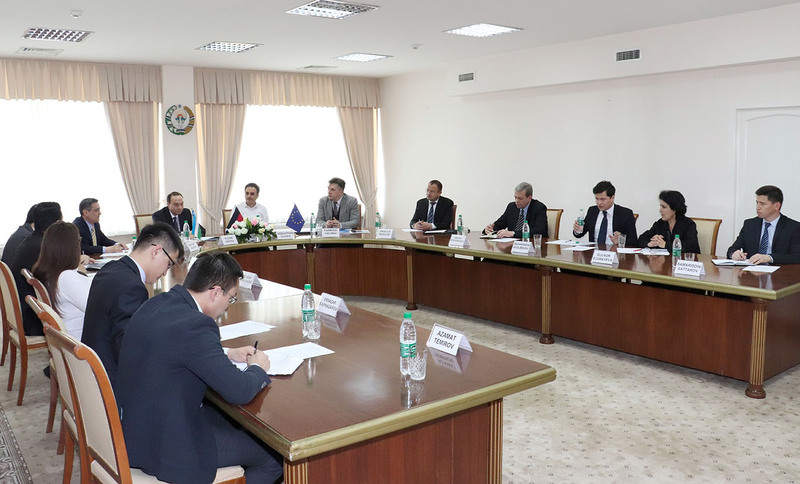 Moreover, experts noted that outcomes of negotiations between President of Uzbekistan Sh.M.Mirziyoyev and European leaders proved the availability of high potential for further development of multifaceted relations between Uzbekistan and the EU. It is anticipated that in the near future forthcoming visit of the Federal President of German F.W.Steinmeier to Uzbekistan will give even more positive momentum to the Uzbek-German relations. 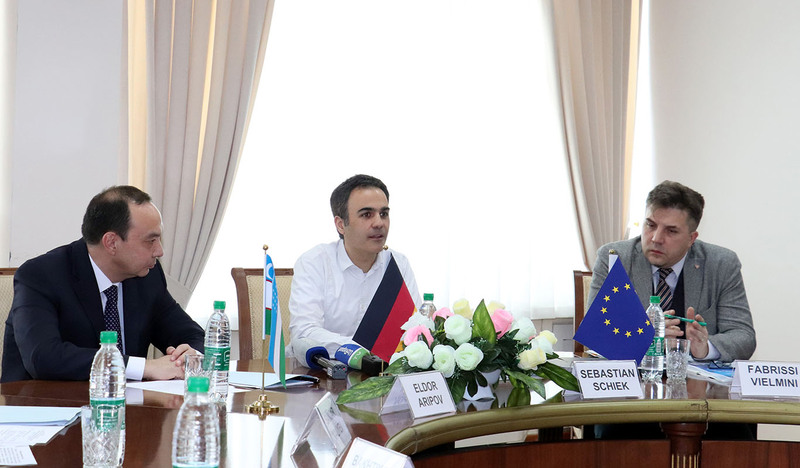 In this context, special attention was paid to the implementation of economic projects of Uzbekistan through the expansion of its ties with European partners in the field of innovation and high technologies. Experts emphasized feasibility of experience exchange on the implementation of new business models to provide cooperation between government and private sector, as well as on the creation of modern educational clusters to develop interactions between educational institutions and business sector. Furthermore, participants noted the importance of the tourism industry development, cultural and humanitarian exchange to enhance public diplomacy. At the end of the «round table» the sides reached agreements on further cooperation of analytical centers of Uzbekistan with those of Germany and Italy through joint researches, events to discuss and exchange views on vital issues of the bilateral agenda and regional development.